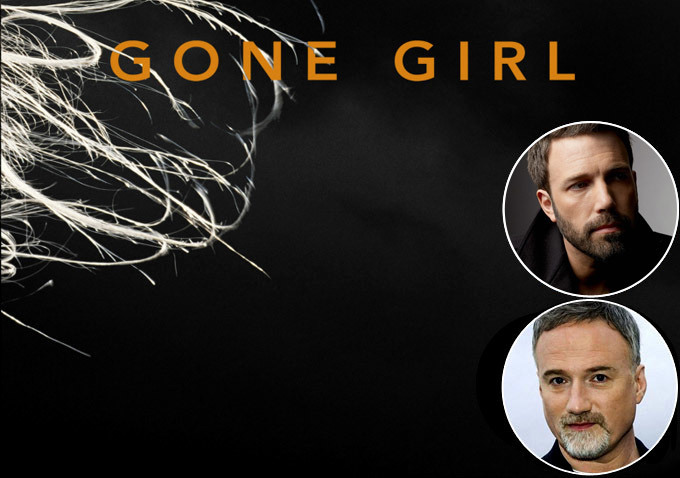 David Fincher is directing an adaptation of Gillian Flynn's "Gone Girl" and has selected Ben Affleck for the lead role. Natalie Portman, Charlize Theron and Emily Blunt are being considered for the female lead. am I missing something. All the actor mentioned seem too old for the parts? and unless they change the ending-not a movie I want to see. How does a movie handle the various unreliable narrator scenarios?